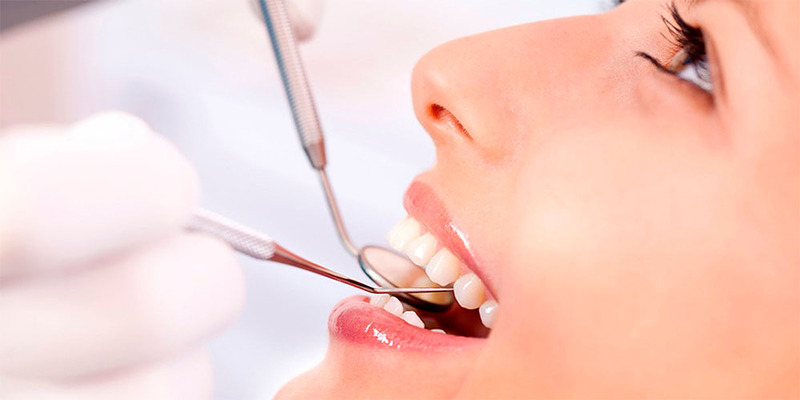 The therapeutic stomatology is a section of medicine which, first of all, is engaged in diagnostics and treatment of dental disease, periodontal tissues and the mucous membrane of our oral cavity. This is what, in principle, our district therapist is engaged at the primary stage in identifying our sores. Beautiful, not creating troubles in the form of pain or unaesthetic look, teeth were always a sign of health at first — a child and then — an integral attribute of the success of a modern adult. — The restoration of teeth. The reason of pain in the tooth and accordingly its slow destruction is caries. Dental caries is the destruction of the tooth, which begins with the dissolution of mineral substances, the formation of a «hole», and then the inflammation of the nerve of the tooth, which is under the destroyed solid tissue. Another of the main «clients» of therapeutic stomatology are gums which become inflamed due to scratches or abrasions because of the inaccurate use of food products containing bones and cartilage. 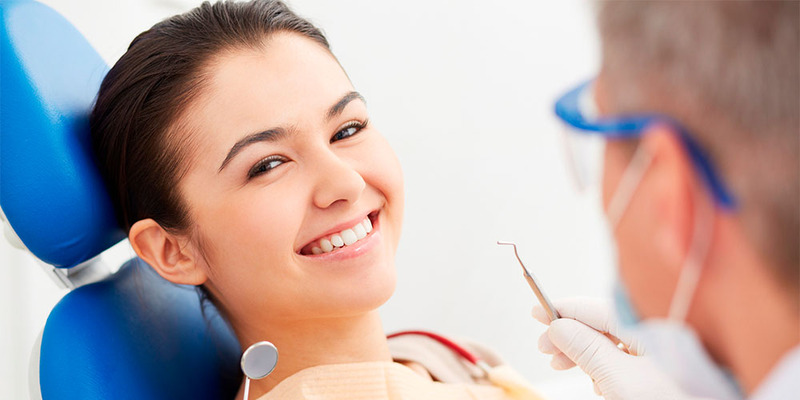 As all the processes in the body are very closely interrelated, then observing the necessary prevention and caring for the condition of the both teeth and gums simultaneously it is possible to influence their more favorable interconnection.